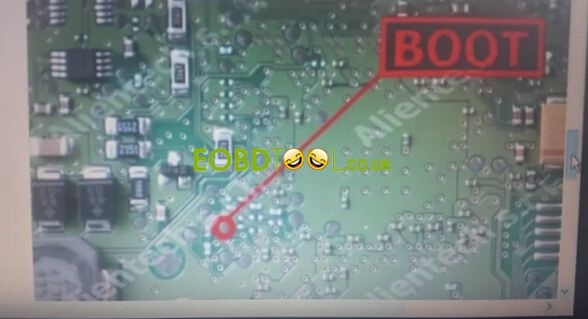 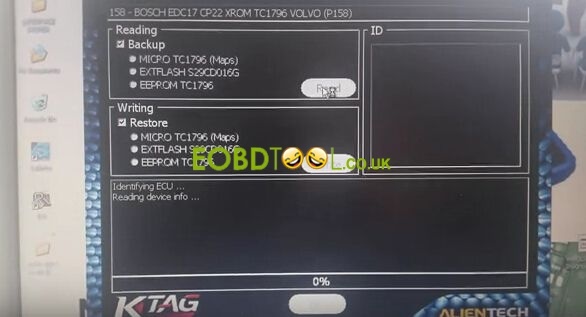 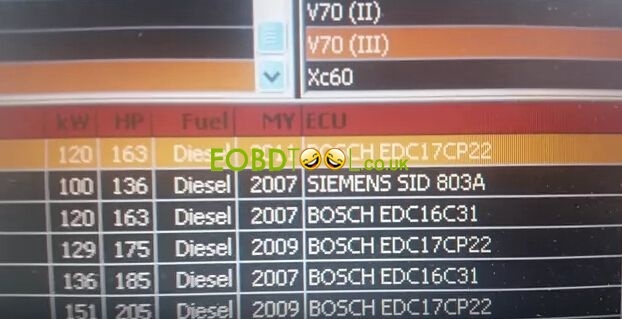 How to clone VOLVO EDC17CP22 ECU by KTAG BDM pinout and steps? 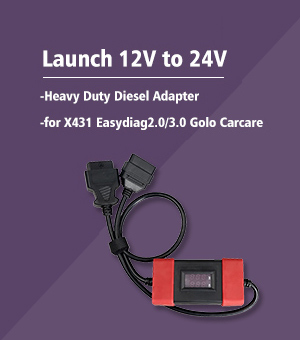 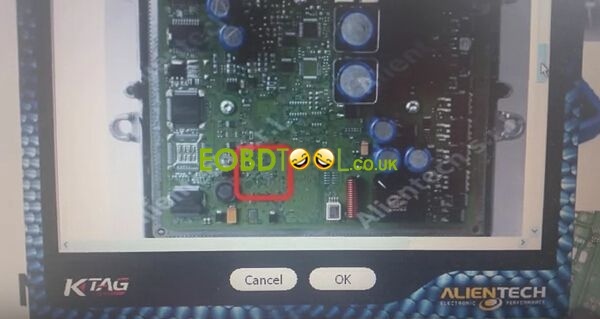 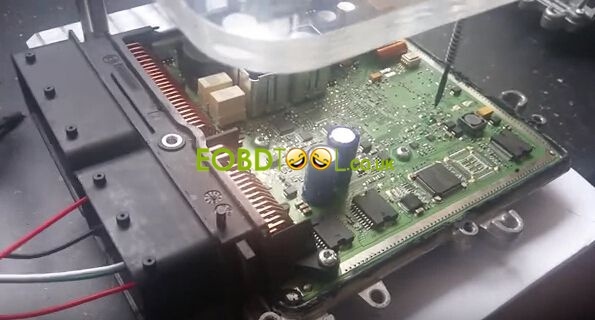 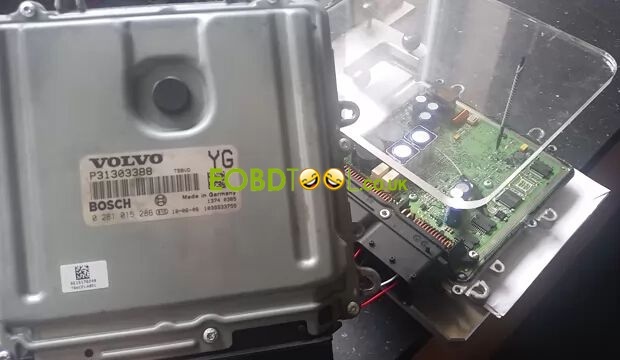 Here share with you: How use KTAG to clone EDC17CP22 VOLVO ECU through BDM? 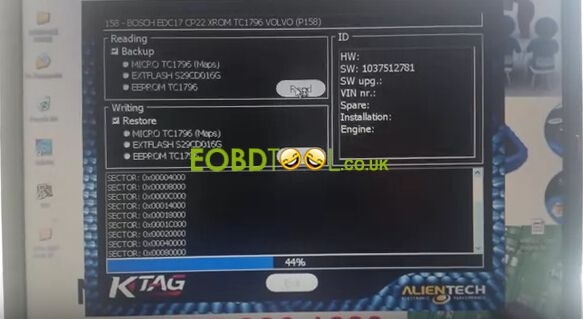 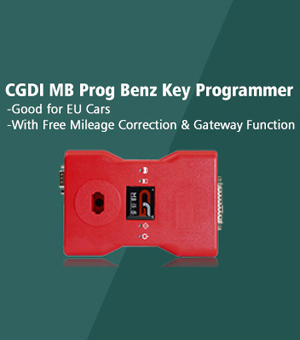 Read all MPC, EEPROM and Flash and you can program a new ECU! 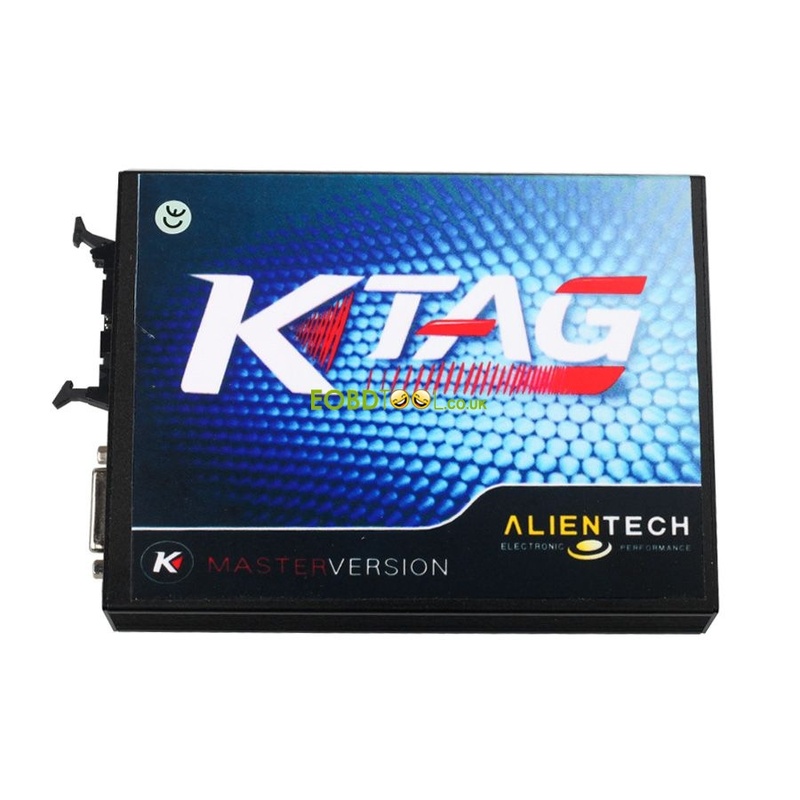 Step 1: Open KTAG software, choose car manufacturer “VOLVO” and car model “V70 III”. 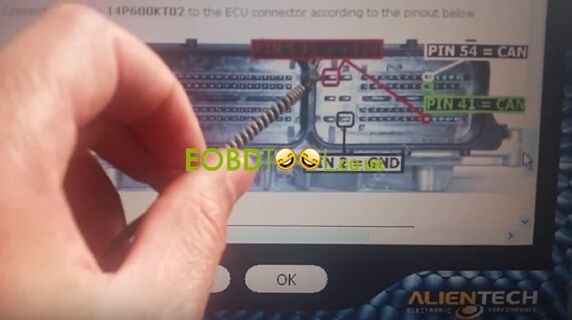 Step 2: Check KTAG EDC17CP22 pinout and wiring diagram. 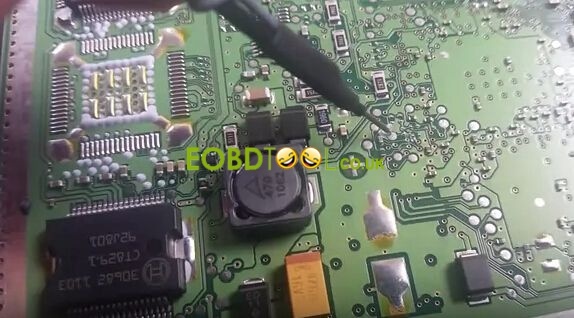 Step 3: Connect ECU EDC17CP22 with KTAG accordingly. 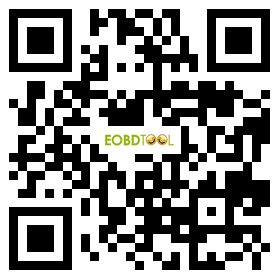 Step 4: Click “Backup” and “Read” and wait KTAG read EDC17CP22 complete 100%. 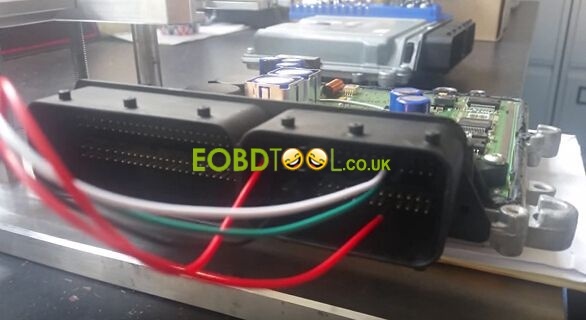 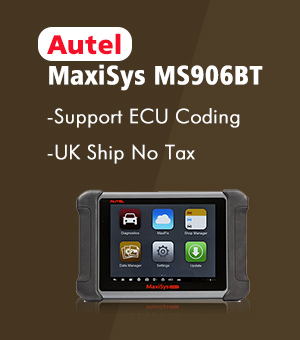 After KTAG clone read ECU success, you can save the bin file and write it to a new ECU! 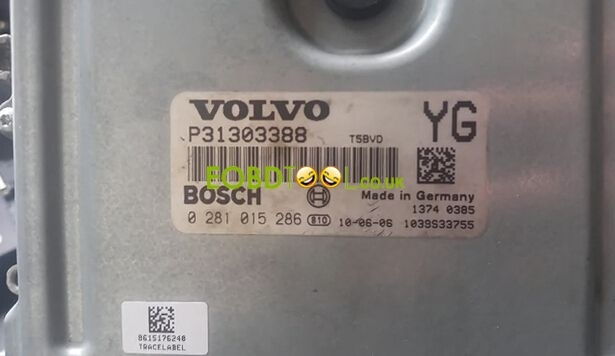 How KTAG EU clone read Bosch EDC17C10 Tricore PSA Peugeot 308?